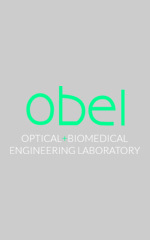 Selected for inclusion in the Virtual J. for Biomedical Optics, vol. 9, no. 5, 2014. Optics Express, vol. 19, no. 20, pp. 19480-85. 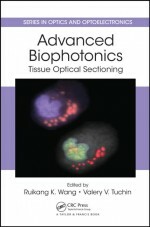 J. of Biomedical Optics, vol. 16, no. 2, art. 020506. 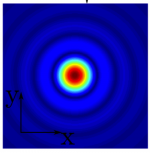 Selected for inclusion in the Virtual J. for Biomedical Optics, vol. 5, no. 12, 2010. This article was selected for inclusion in Virtual Journal for Biomedical Optics, vol. 5, no. 11, 2010. 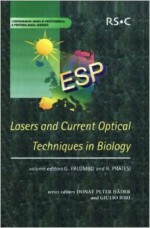 Optics Letters, vol. 31, no. 2, pp. 190-192, 2006.